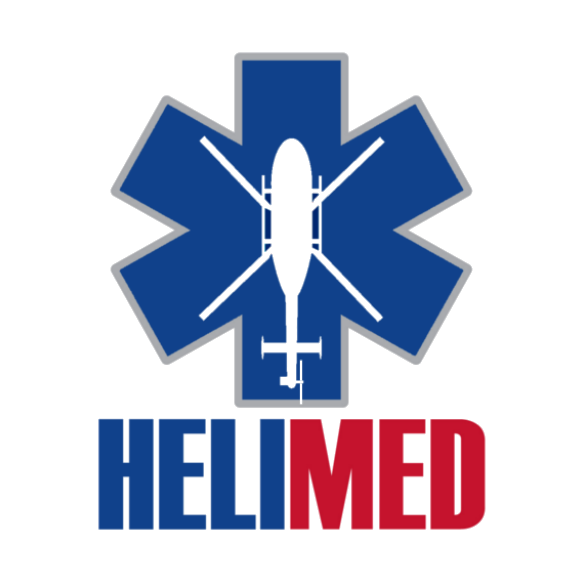 Russian Helicopter Systems provides a full range of medical aviation services. 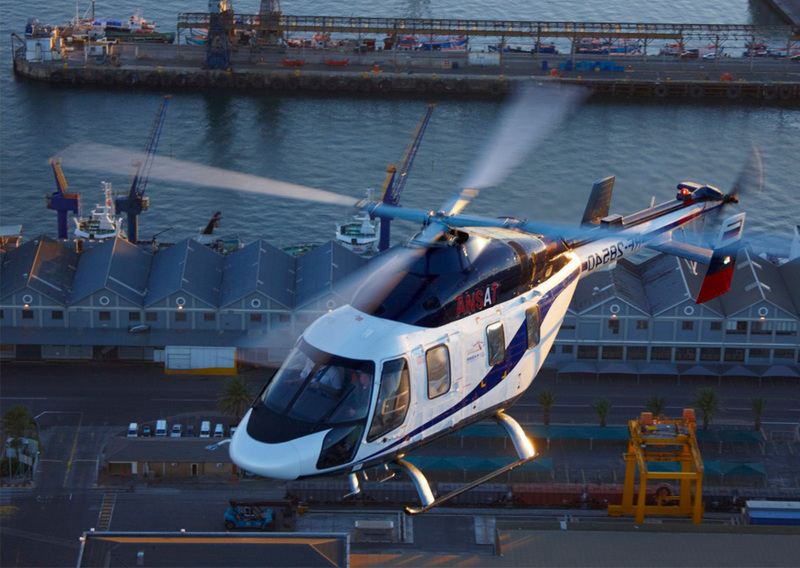 The company’s helicopter fleet consists of modern aircrafts, equipped with all that is necessary to perform both the scheduled and emergency transportation of patients. 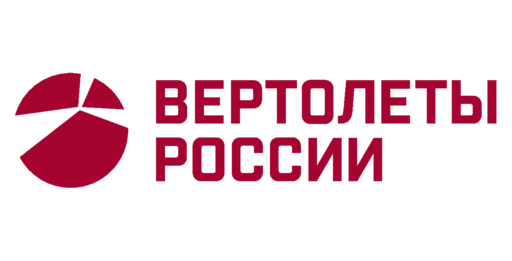 In addition to the Moscow region, under the priority project “Ensuring the timeliness of emergency medical assistance to citizens living in hard-to-reach areas of the Russian Federation”, the company provides medical aviation services in the Pskov, Volgograd and Kurgan regions. 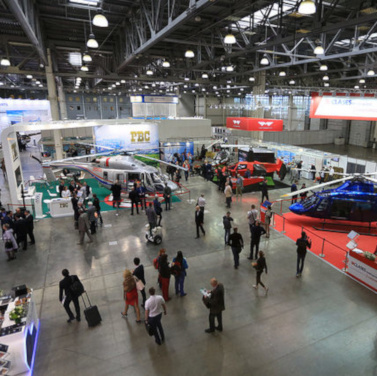 The International Helicopter Industry Exhibition HeliRussia held in Russia is the largest helicopter exhibition in Europe, and every year it shows off the innovations and trends in the modern helicopter industry. 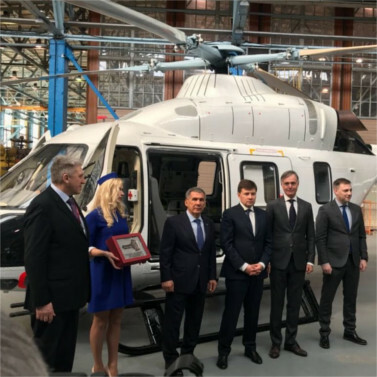 On March 14, at the Kazan Helicopter Plant, the sixth Ansat helicopter was handed over to the largest civilian operator of this type of aircraft - Russian Helicopter Systems. 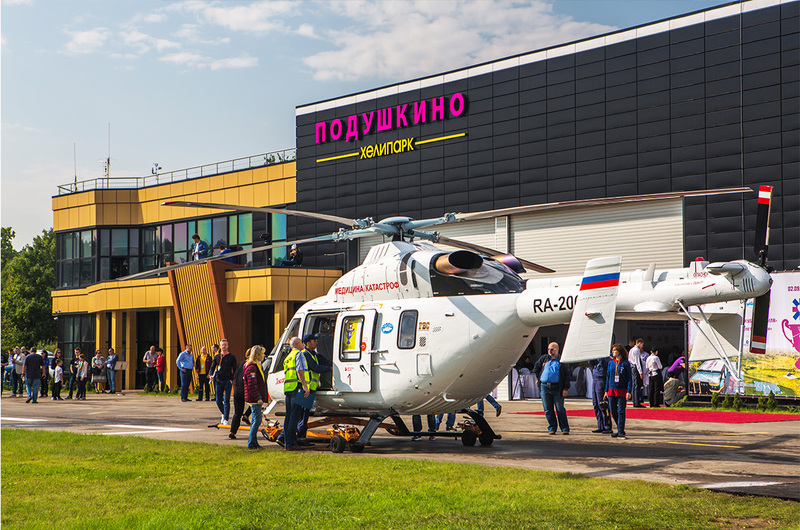 The event goers were showed around the infrastructure of the Kurgan Emergency medicine Helicopter Center, and were demonstrated its newest Russian Ansat helicopters. 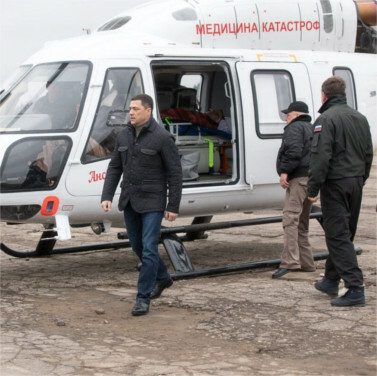 RVS CEO Alexey Zaitsev told ATO.ru that the company has received its fourth Ansat medical helicopter. 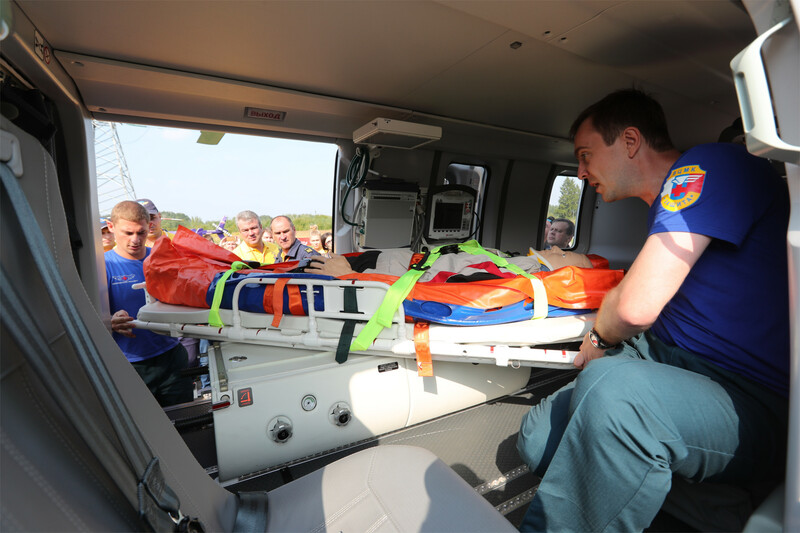 Since September 23, 2017, medical aviation helicopters have performed the successful medical evacuation of 74 people to various hospitals in the Pskov region. 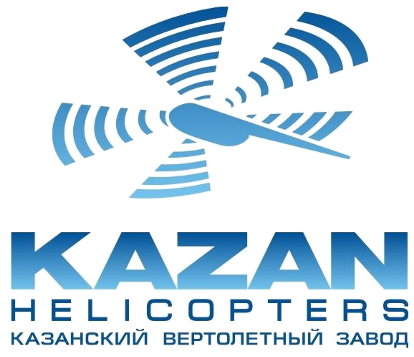 In order to develop its production activities, Russian Helicopter Systems uses aircrafts made by recognized global leaders in the helicopter industry: Russian multipurpose helicopters Ansat, Leonardo’s Helicopter, Robinson and Airbus Helicopters (ex. Eurocopter). 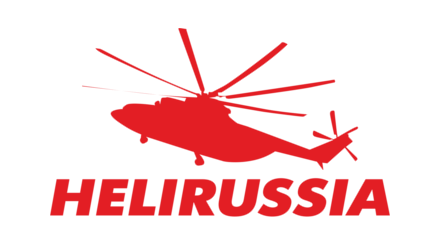 Today, Russian Helicopter Systems is the first and only non-State operator of helipads in the territory of Moscow. 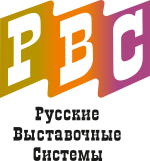 The main activities of the Russian Helicopter Systems Aviation Training Center include the initial training of amateur pilots, retraining of flight personnel, advanced courses for pilots, the preparation of documents to obtain amateur and commercial aviation pilot certificates, certification and registration of aircraft, and renewal of flight training certificates. 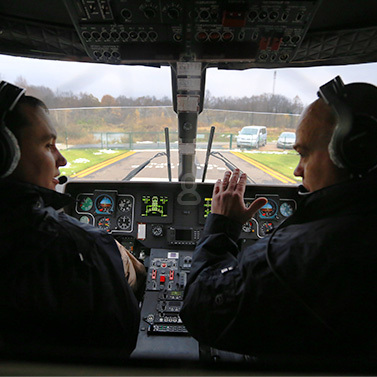 Russian Helicopter Systems trains flight and technical personnel for its own production and operational activities and for other companies. During flight training special attention is paid to enhancing safety skills in the operation of aircraft. 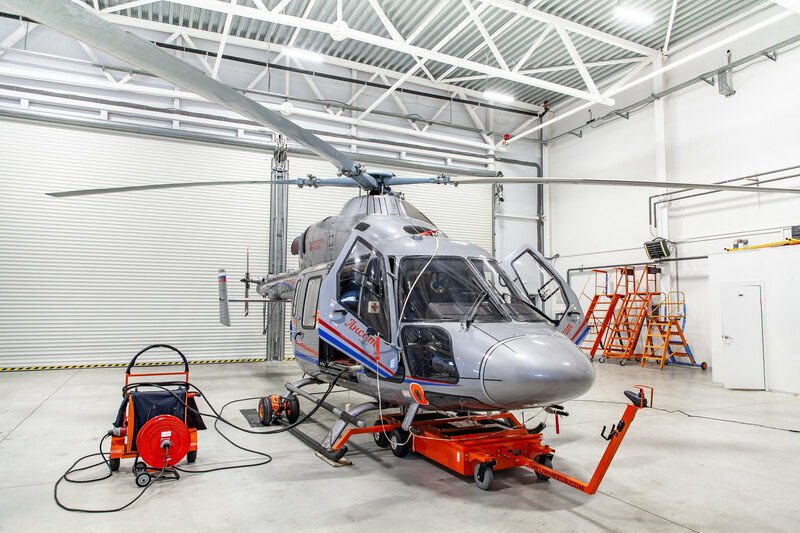 Russian Helicopter Systems offers its clients and partners a wide range of aerial work for almost any need, including air surveys, forestry work, and medical aviation services.